Different is the new cool! 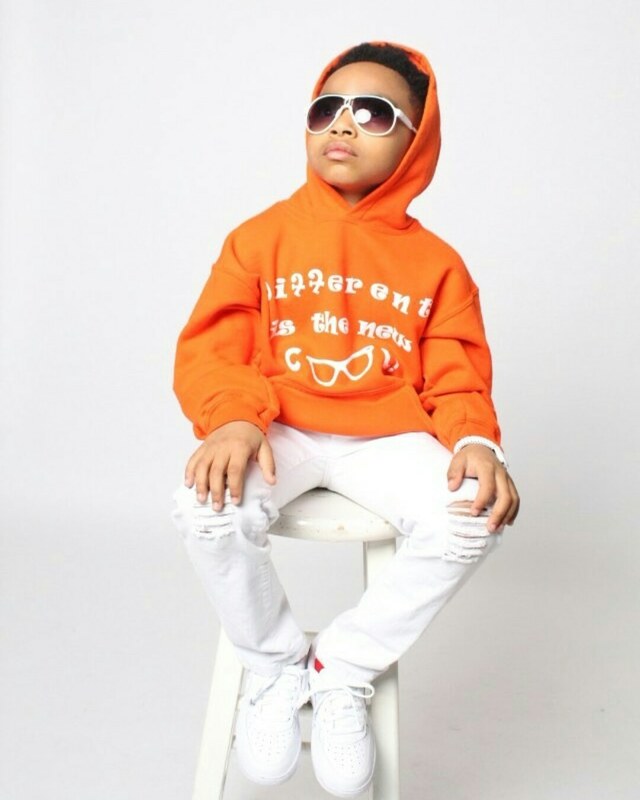 Dale is a 7 year old Actor/Model from Charlotte, NC. He has ripped the runway for Charlotte Seen for almost 2 years. He was named Charlotte Fashion Week's Kid Model of the Year 2017. He's been in 2 shortfilms (Playground Scavengers & Toys) and a TV pilot. He received Best Actor for Playground Scavengers. On New Year's 2018 Dale embarked on a new venture, Different is the New Cool! Dale is ADHD and wanted to create a movement that empowers young people to embrace their different.